Blekingegade is a quiet Copenhagen street where, in 1989, the police discovered an apartment that had served Denmark’s most notorious bank robbers as a hideaway. The Blekingegade Group were members of a communist organisation who lived modest lives. Over a period of almost two decades they sent millions of dollars acquired in spectacular heists to Third World liberation movements, in particular the Popular Front for the Liberation of Palestine (PFLP). 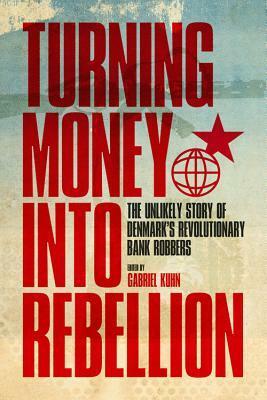 Turning Money into Rebellion covers the group’s fascinating journey from the 1960s until seven were jailed in 1991.